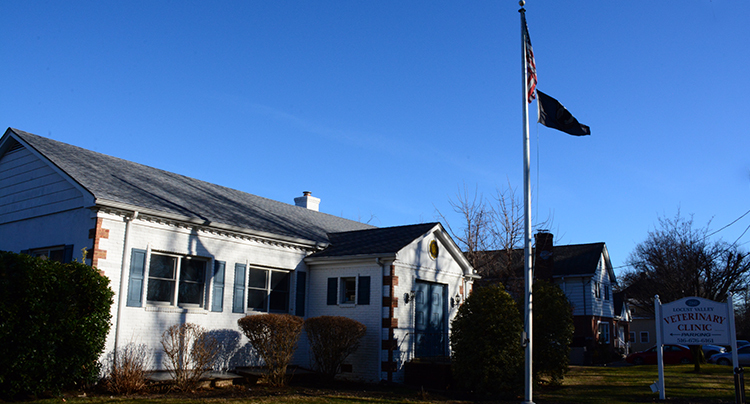 Locust Valley Veterinary Clinic provides emergency services during our regular office hours. 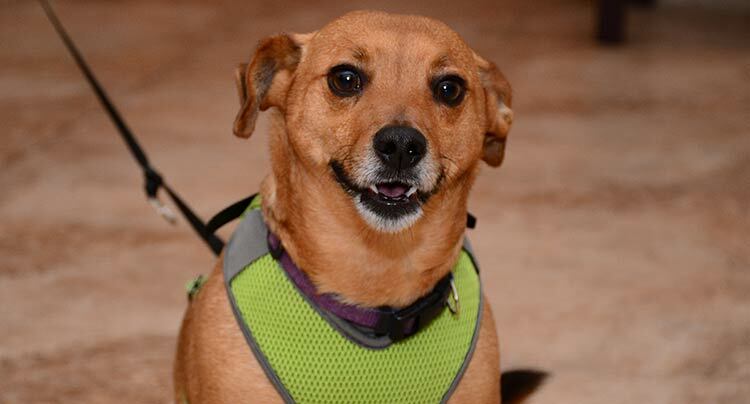 But we strongly feel that all pet owners should have veterinary support at all times. That is why we encourage you to utilize our 24 hour staff at our Huntington location. 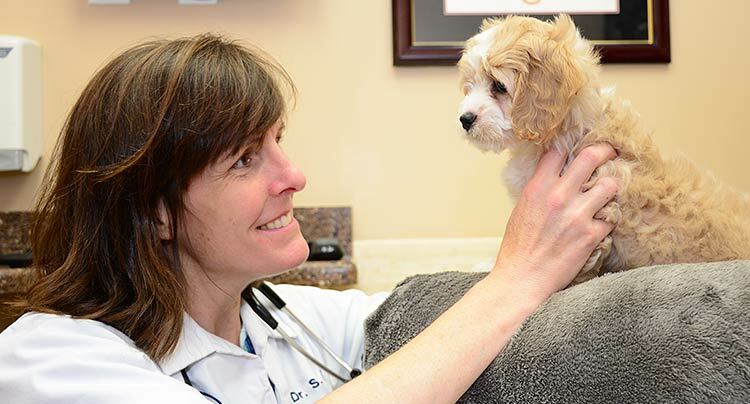 Phone calls at Locust Valley Veterinary Clinic will always be answered at one of our facilities. If you call our Locust Valley location during closed office hours the phone will connect you to the staff at our Huntington location. That way our clients will always have someone to speak to and help assess your pet’s needs and answer any questions keeping your pets healthy and safe. Whether it is to help get your pet in right away for an emergency, or to schedule an appointment for the following day, you can call at your convenience and always speak with us. You will never get an answering machine because your pet’s care is our top priority all day every day. In order to maintain optimal care for your pets, all our facilities share medical records so no matter whom you speak with, we are always aware of your pet’s specific medical needs. Allowing all our hospitals to share the same medical records allows us to know and understand your pet’s medical issues so you can feel confident that every staff member understands what you and your pet will need every time you call or visit us at any location. We always welcome questions or feedback and look forward to your email. However, if your pet is having an emergency, please call us. We hope to see you soon. Clients of Locust Valley Veterinary Clinic never pay an additional emergency fee when being seen at West Hills Animal Emergency & Critical Care Center for after hour emergencies.  Locust Valley Veterinary Clinic provides wellness, sick and emergency veterinary care for all the surrounding areas including, but not limited to: Bayville, Brookville, East Norwich, Glen Cove, Glen Head, Greenvale, Lattingtown, Locust Valley, Matinecock, Mill Neck, Muttontown, Oyster Bay, Roslyn, and Sea Cliff.